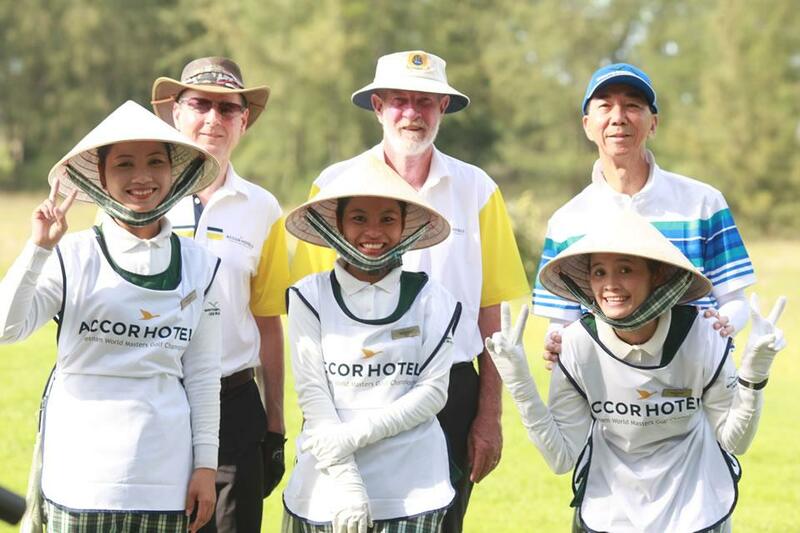 September 1, 2016 Danang, Vietnam — Back by popular demand, the second annual Accor Vietnam World Masters Golf Championship will return to Danang in Central Vietnam from 4 to 10 September 2016. The 2016 event is attracting over 100 golfers from Australia, China, Malaysia, Myanmar, New Zealand, South Africa, Thailand and Vietnam. The Vietnam World Masters Golf Championship brings together golfers and non-playing partners for the ultimate event and golf holiday experience. The event is open to male and female golfers aged 35 plus and competition is played in divisions based on age and golf handicap. 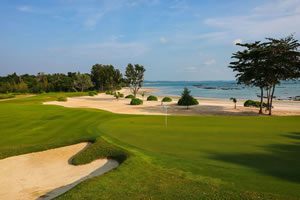 Marketed internationally as the Golf Coast Vietnam, Danang’s rise as a must play golf destination has been meteoric. Danang was awarded Golf Destination of the Year by the International Associational of Golf Tour Operators (IAGTO) and the Greg Norman-designed BRG Da Nang Golf Resort was one of only four courses in Asia to receive the coveted Diamond Award. Not bad for a destination that didn’t have any golf courses just seven years ago. 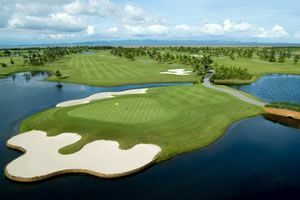 The all-inclusive tournament package boasts 6 nights’ accommodation, 4 rounds with caddies and carts, nightly social events with food, beverage and entertainment, welcome and presentation dinners, a player pack with tournament shirt, personalized caddie bib and country flag, US$10,000 in prizes and much more. There is also an attractive program of events and day tour options for non-players. Tournament promoters Golfasian and Go Golfing both received top honors at the World Golf Awards in 2014 and 2015 and are nominated in various categories for the 2016 awards. Golfasian were awarded Asia’s Best Golf Tour Operator while Australian based Go Golfing were recognized as Oceania’s best. More than 17,000 club golfers from 28 countries have participated in past World Masters tournaments. Fundamental to the success of past World Masters tournaments is finding world class tourism destinations with premier golf courses, well priced luxury accommodation and a variety of cultural and tourism experiences that appeal to golfers and non-playing partners.